It is mid-February. Your son has written an update email to his top eleven choices describing his recent gig as a guest trapeze artist for Cirque du Soleil. 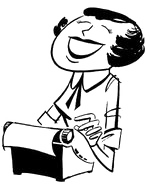 You've procured an additional letter of recommendation from Gabriel Garcia Marquez. And the guy you flew in from MIT managed to help your daughter bring her physics grade up to an A-. 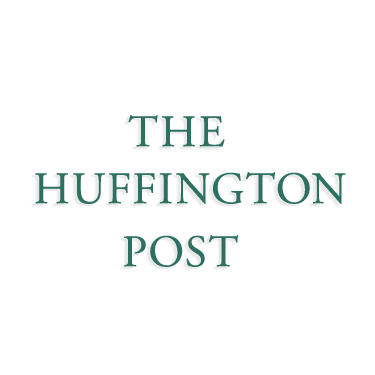 How about indulging in some pleasure reading, like this piece from the HuffPost? The author, Deborah Gaines, examines WHY we're obsessed, and cites some compelling examples of over-the-top-obsession, including an anecdote about the mom of a B student who took a leave of absence from work to manage her son's college search. But Gaines doesn't provide a substantive way to calculate one's degree of obsession. So, the Neurotic Parent Institute has appointed a task force to develop a definitive quiz that will scientifically prove whether you are indeed too consumed with the process, and if you need to start thinking about getting a life. If you can answer "yes" to four or more of these questions, you are indeed obsessed, and might need an intervention, like a community service trip to Ethiopia (business classs flights included). 1. Can you determine whether a 2310 SAT is better than a 34 ACT without looking at a concordance chart? 2. 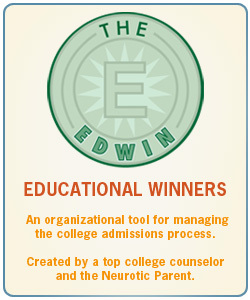 Can you recite the top 15 colleges on the U.S. News rankings list, as well as their supplemental essay topics for 2011-12? 3. Can you identify the following terms and abbreviations: LAC, BWRK, HYPSM, need blind, Twin XL? 4. Can you give accurate directions to Middlebury College? 5. Can you competently create new versions of the common app while on the phone? 6. Can you pinpoint the places on a map where there have been SAT cheating scandals, by both students and colleges? The Neurotic Parent Institute has procured a limited amount of gifts for the Truly Obsessed. If you have answered "yes" to all six questions, let us know and we'll send you a fabulous promotional pen in a faux velvet case. 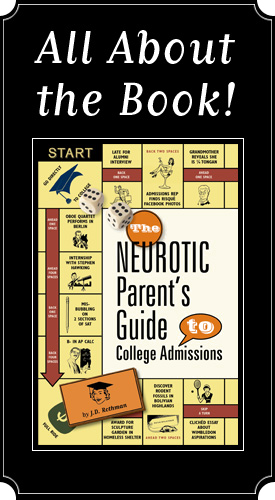 I know that 90% of this site is satire (or at least, I hope so), but I find it actually crazy how many “neurotic parents” your message seems to resonate with… when I applied to college last year, I told my parents very clearly that the appication process and my academic life were my responsibility, and that their responsibility was either paying tuition or digging up the tax returns and other boing stuff necessary for the aid applications so somebody else would pay the tuition. Less than two months into senior year, I was done applying (my early action deadlines were Oct. 15), and my neurotic parents never had to sign me up for SAT prep or ship me off to build houses in Latin America or edit my application essays. To other kids – don’t even give your parents the chance.